One in four people in England do less than 30 minutes of physical activity a week, which classes them as inactive*. While a shocking four out of five primary school children do not get the recommended amount of daily exercise of 60 minutes a day. The National Lottery funding from Sport England will double the reach of Beat the Street in England** by developing another 59 games in the South West and East Midlands. The new games will support over 655,000 people to get active – many of whom will be taking their very first steps into activity. Beat the Street encourages people to get outside and get active in their local area by placing ‘Beat Boxes’ in green spaces, areas of local interest and community hubs. 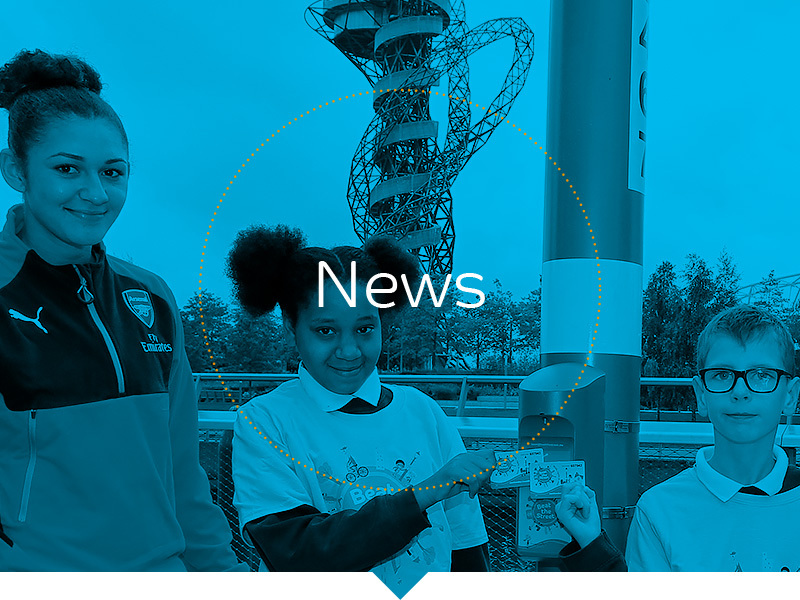 Players, who are often children and families, tap the boxes using special cards to gain points for their schools or community groups – with leading scorers winning prizes. Beat the Streets is the brainchild of Dr William Bird MBE, an expert in advanced health initiatives and the founder of Intelligent Health. Thanks to the £3.32 million National Lottery grant from Sport England, Beat the Street is now set to roll out to a further 59 towns across the South West and East Midlands over the next three years. Intelligent Health surveys players immediately after the game and six months later to evaluate the success of the programmes. Key findings from a Sport England pilot showed that participants increased their weekly walking by 180 minutes per week and their overall levels of physical activity by 335 minutes per week. The programme will help get families active and focus on reaching women and those who live in areas of deprivation. Dr William Bird said: “Walking isn’t just a physical activity, it’s a social interaction where people can connect with the outdoors and rediscover their roots. Dr Bird promotes prevention as the best medicine. 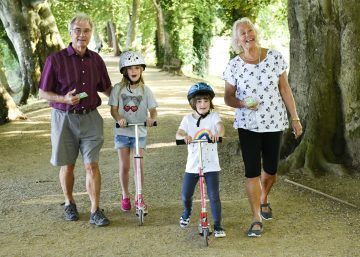 Whether it is families spending time together, teachers organising walks or neighbours meeting each other, people are getting out and active by taking part in Beat the Street. *(25.7%, Sport England Active Lives Survey, Nov 2016-17). ** The new National Lottery funding from Sport England will double the reach of the game in England. To date 850,000 people, in 72 towns and cities across the UK and Europe have taken part, 56 were in England with nearly 653,000 people taking part.